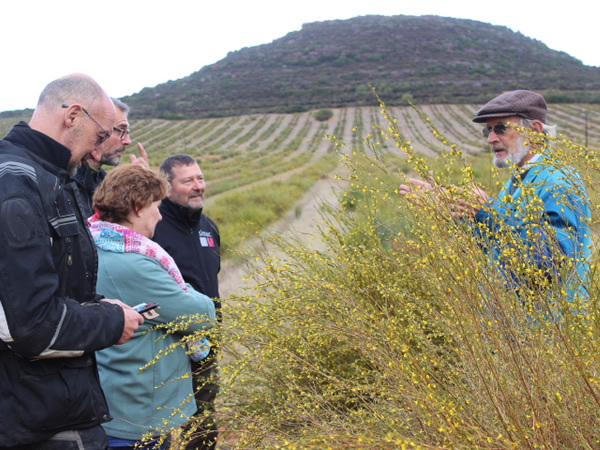 The other tour focuses in an informal way on fynbos i.e. 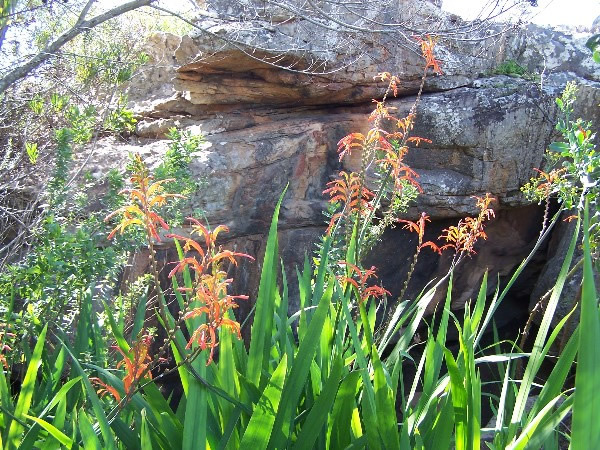 – how plants cope with the very hot, dry summer conditions, what they do to attract pollinators, how they protect themselves against insect pests, etc. (we refer to all this as the secret lives of plants). 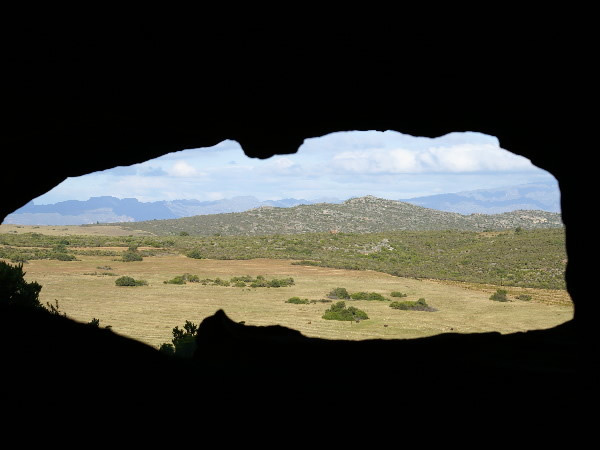 We also visit one of the beautiful rock formations where we explain how they (and the mountains) were formed and the part they play in the ecology of the Cape floristic kingdom. 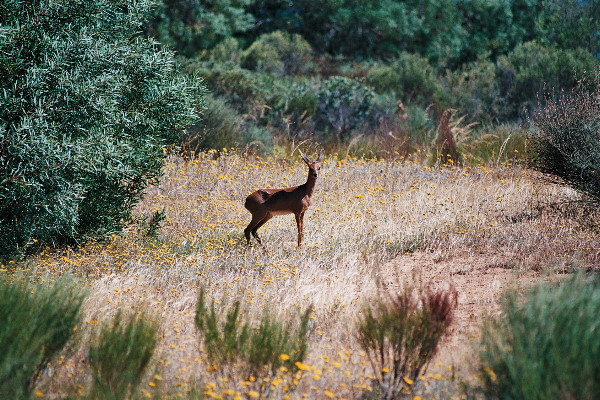 This plant kingdom (or fynbos biome) is one of the richest and most varied plant biomes in the world. Shop - Estate Rooibos tea, tea products and curio shop. 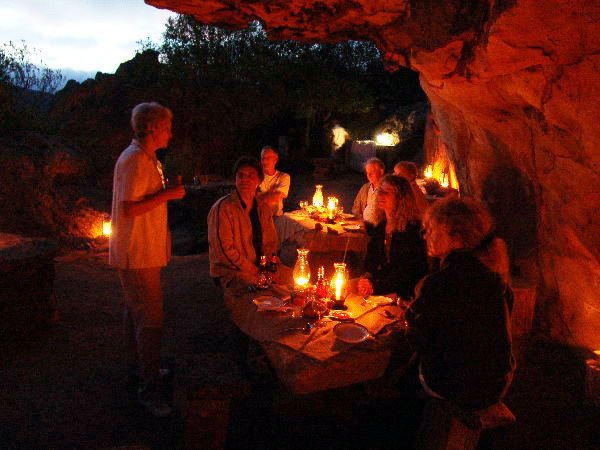 To explore the West coast and Cederberg region can be a series of exciting discoveries and fulfilment. 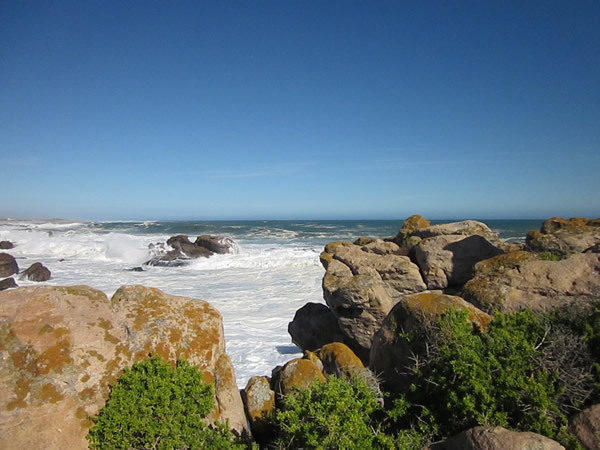 From Elandsberg it is a mere short hop to the Atlantic ocean with it beeches and rocky shores. One of South Africa's favourite surfing sites is on this coast, and so is one of the big gannet colonies – always intriguing to watch thousands of these beautiful birds coming and going. In season, whales often pierce the surface exhibiting their size and majesty. 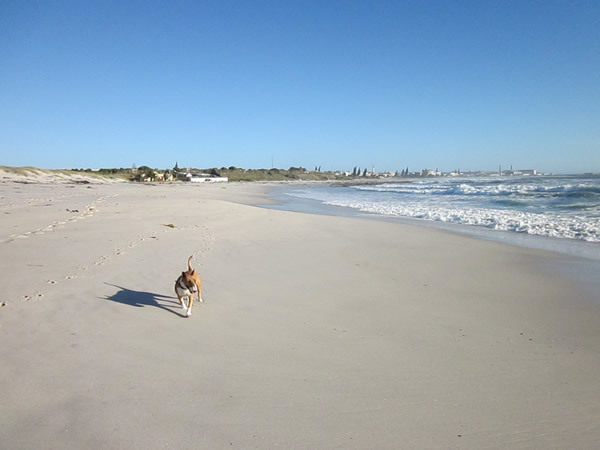 Not keen on the sea? 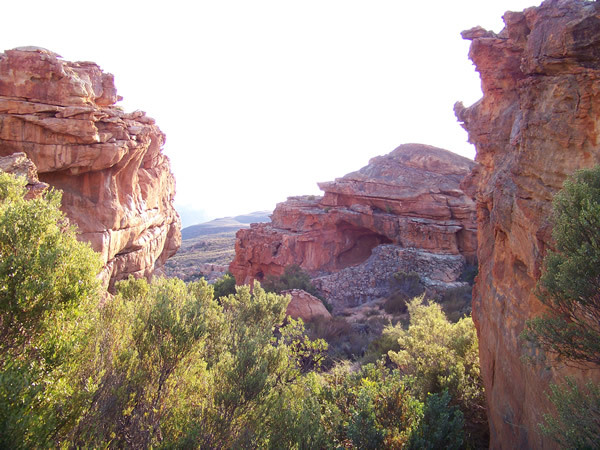 In the opposite direction the road leads to the deep Cedarberg, among the oldest mountains on earth. 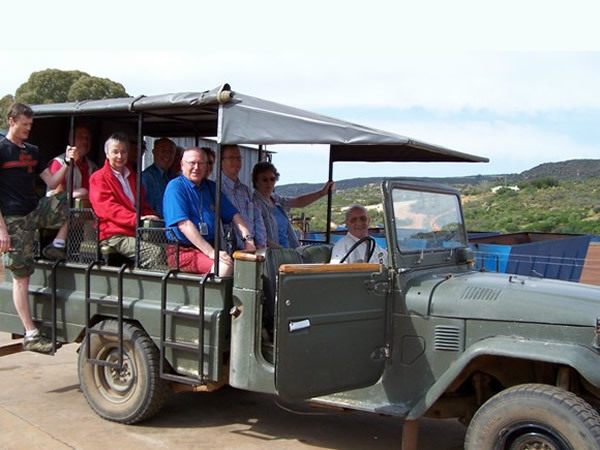 On offer here are spectacular views, awe-inspiring rock formations, many hiking trails, world famous bouldering, mountain bike trails, rock art dating back thousands of years, on of the highest vineyards and wine cellar in South Africa where truly exceptional wines are produced. 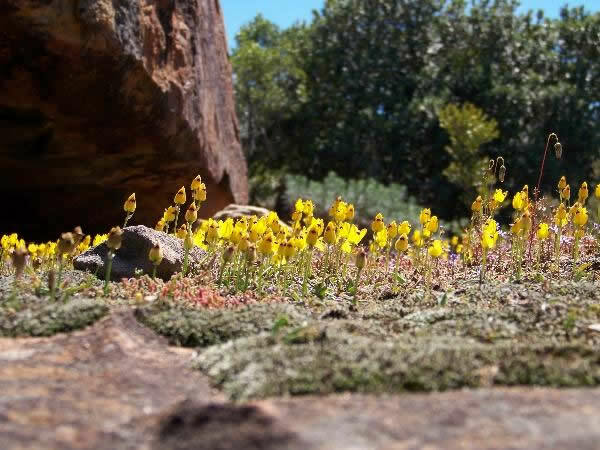 A little further to the north lies Nieuwoudtville, the bulb capital of the world with its awesome bulb and other wild flowers in late winter and spring. 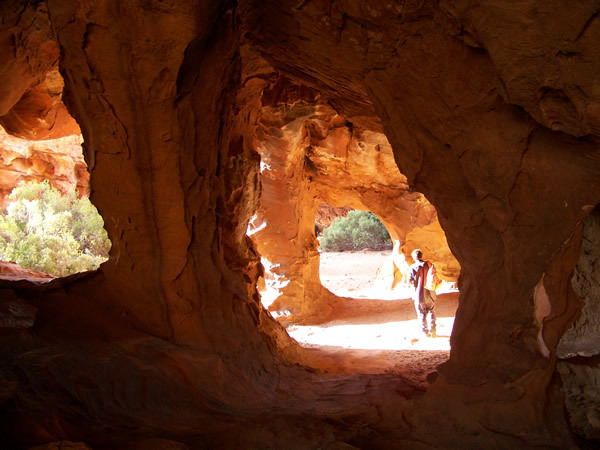 Close by is the Quiver tree forest where the experience is like being transferred to another planet. 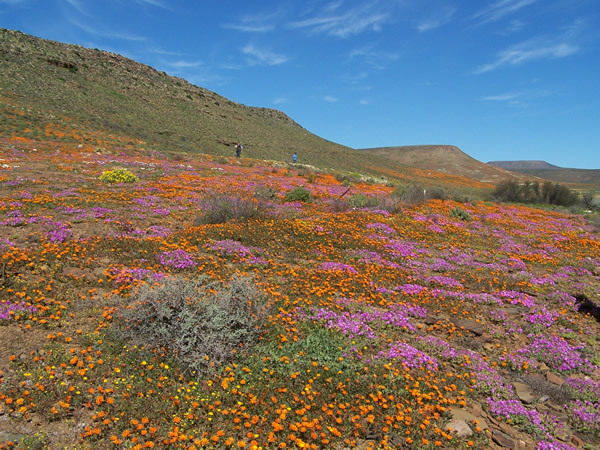 Still further north, but within an easy day trip from Elandsberg, is Namaqualand, internationally known for is endless displays of wild flowers in spring. 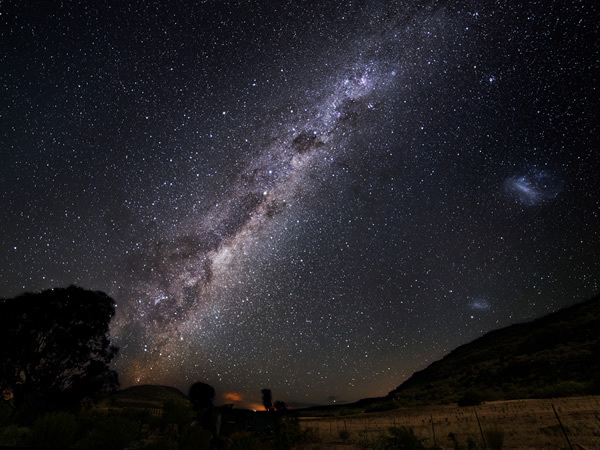 The closest town to Elandsberg is Clanwilliam, the seventh oldest town in South Africa. 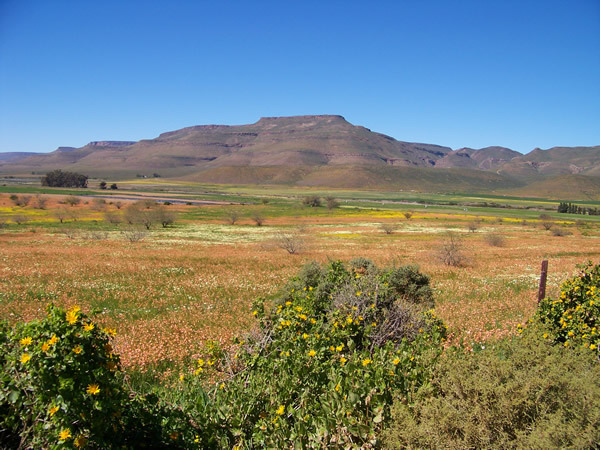 The last stretch of road from Cape Town to Clanwilliam is lined by citrus, mango and litchi orchards, and of course Rooibos plantations. 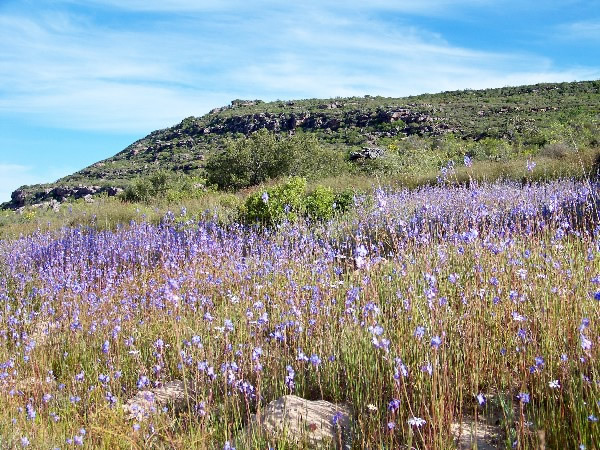 Truly the Cedarberg and West Coast region is a jewel, and Elandsberg Eco Tourism lies right in the heart.